Is your Ipad 1 battery draining a lot faster than usual? Is your Ipad 1 not charging completely? 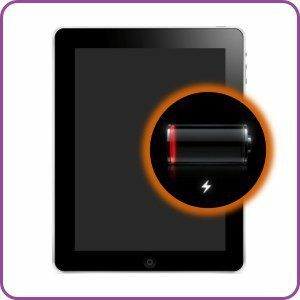 Does it seem as if your battery power is not supporting your activities on your Ipad 1? These are all signs that your Ipad Mini battery life is wearing thin and it is time for a new one. If your Ipad 1 is out of warranty, Apple can replace the battery for a sum of $99 (plus shipping) for the Ipad 1 battery replacement service. The service can take anywhere from 3 days to two weeks depending on the model and style of Ipad.At Uzoox mobile device repair, we strive to provide our clients with fast, reliable, and professional Ipad Mini battery replacement services at a reasonable price.